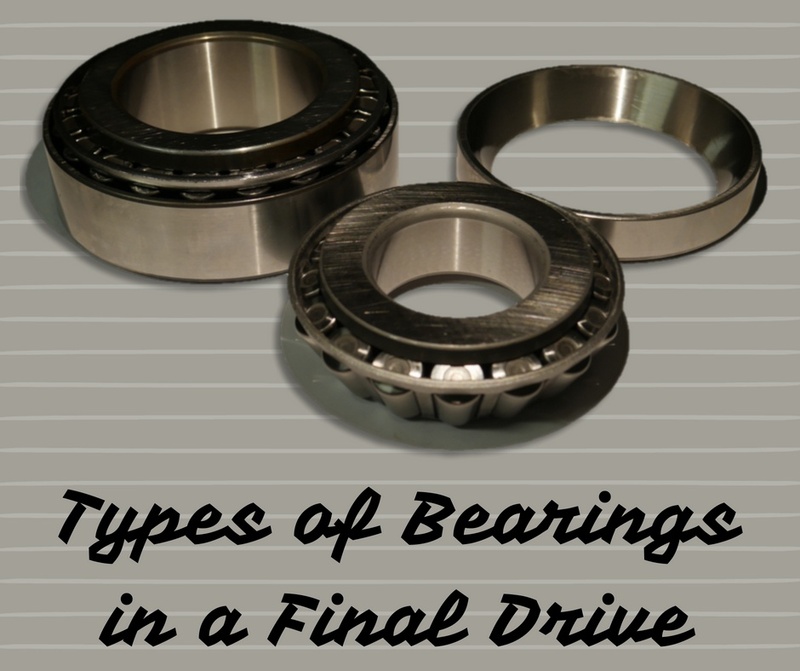 Bearings are one of those components on your final drive motor that is eventually going to wear out. 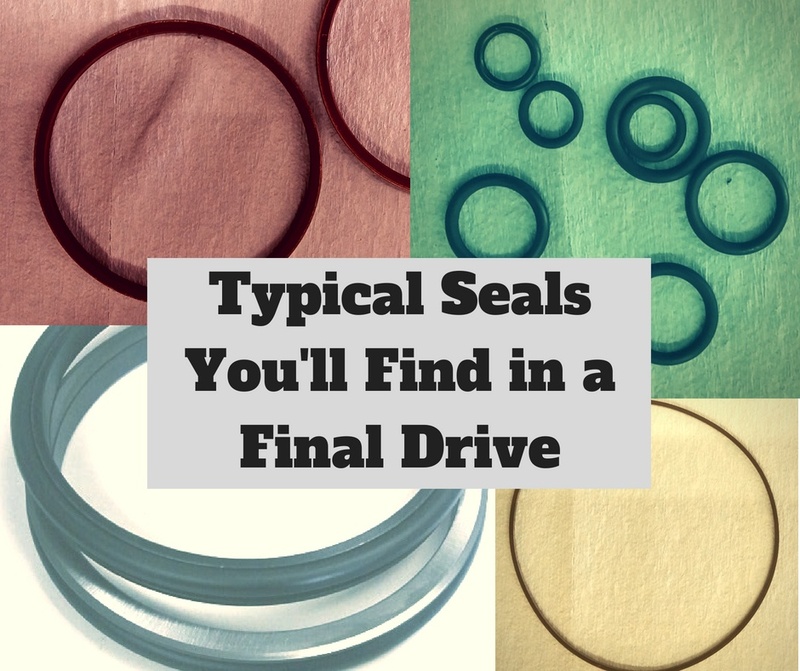 Sometimes, however, they wear out sooner than they should. 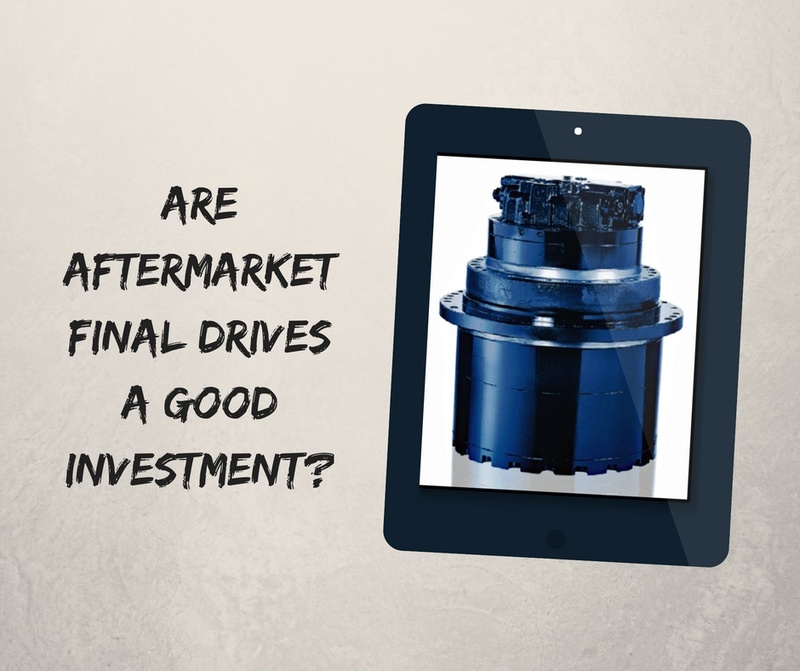 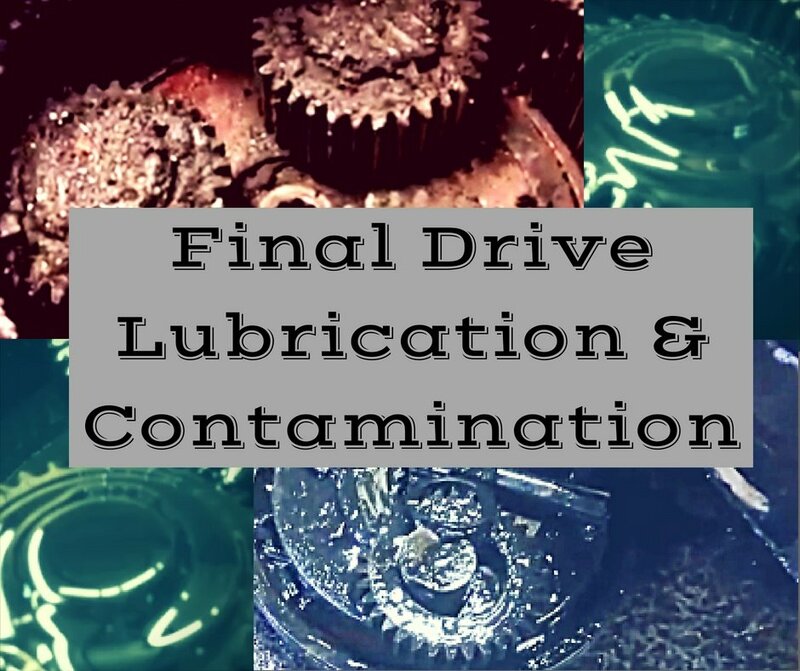 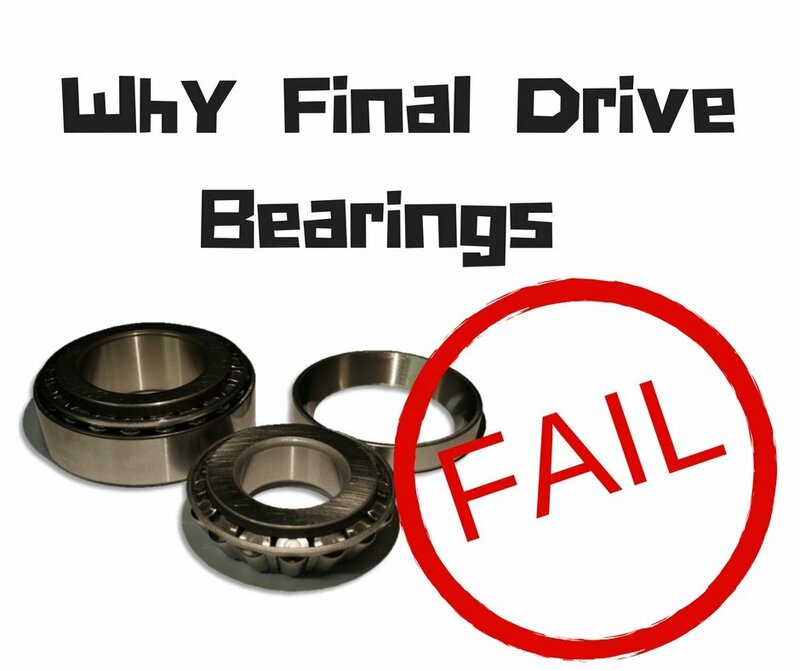 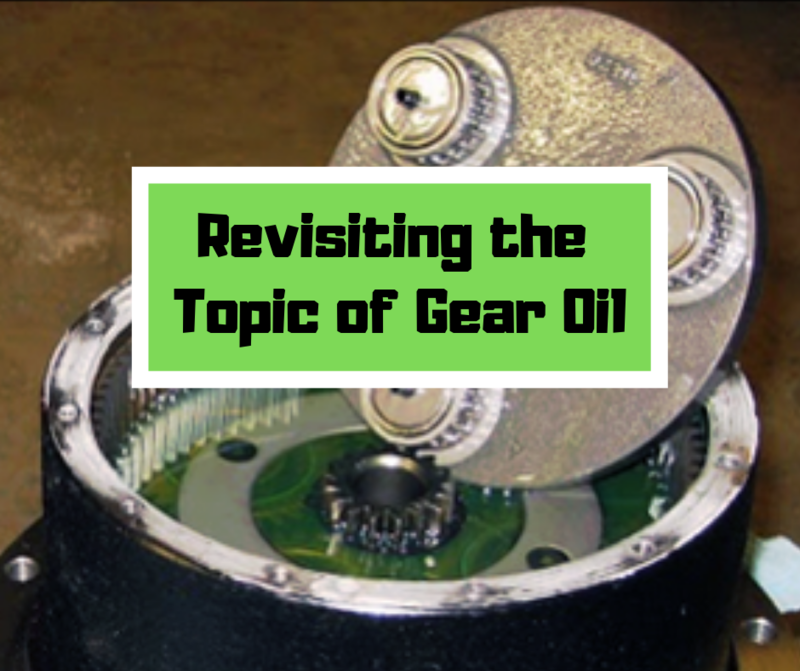 In this Shop Talk Blog post, we are going to discuss what contributes to bearing failure and how you can maximize the life of your bearings. 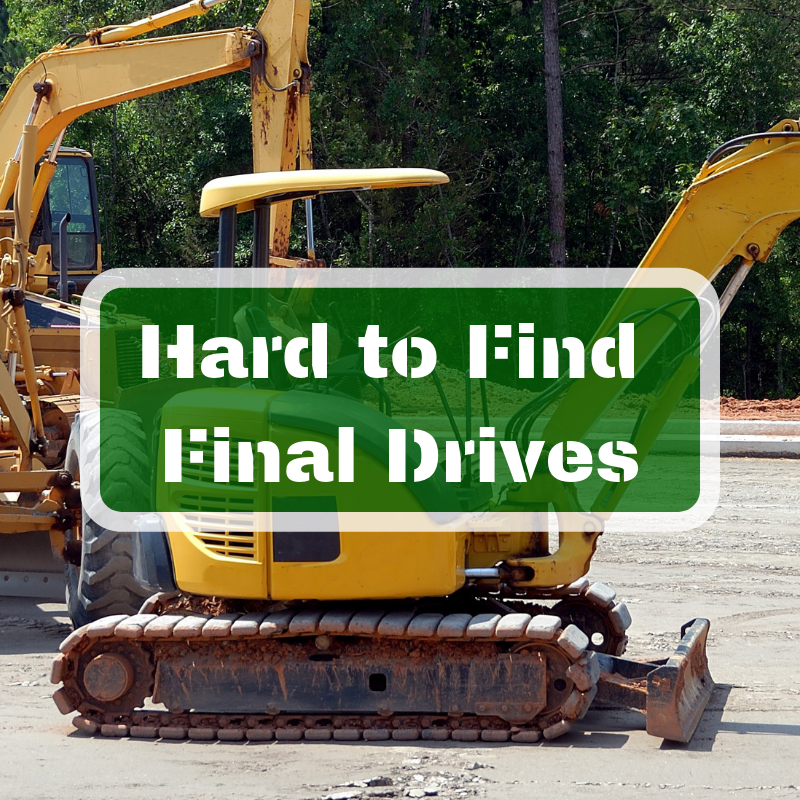 Any type of machine you encounter is going to have bearings in it. 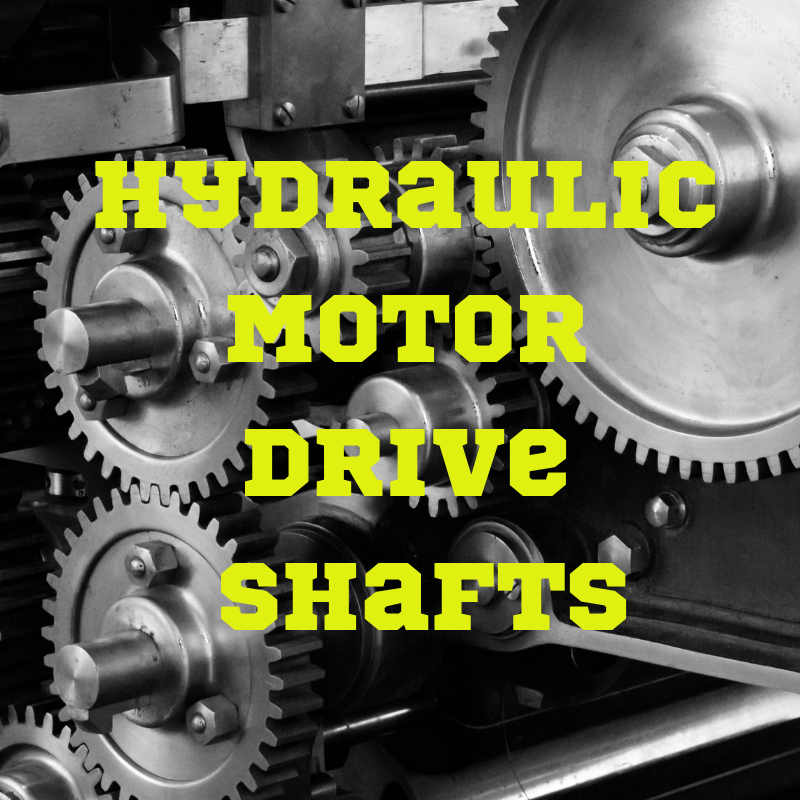 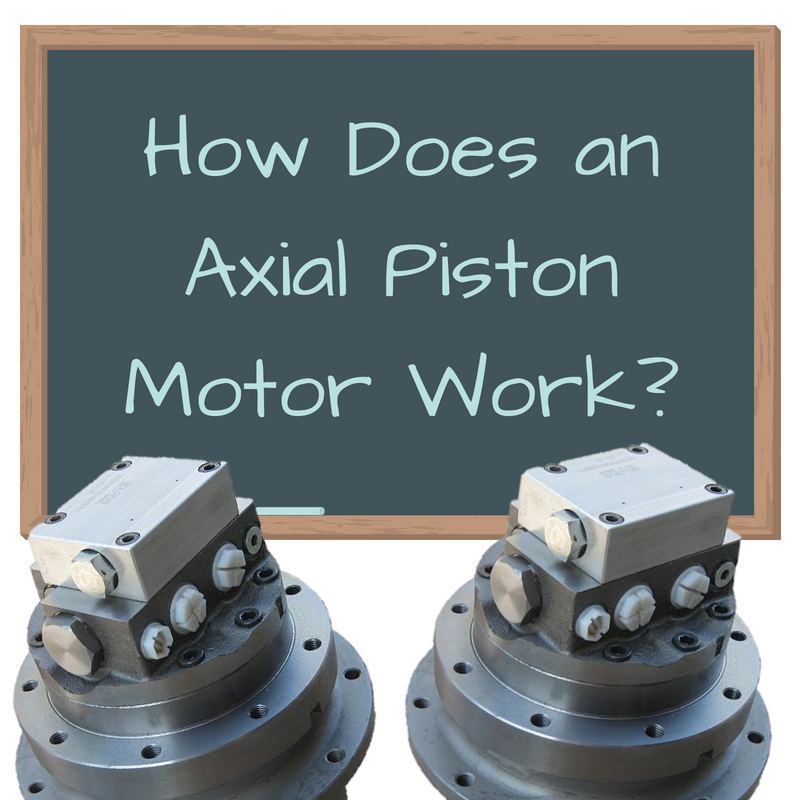 In this Shop Talk Blog post, we are going to discuss the types of bearings in your final drive hydraulic motor. 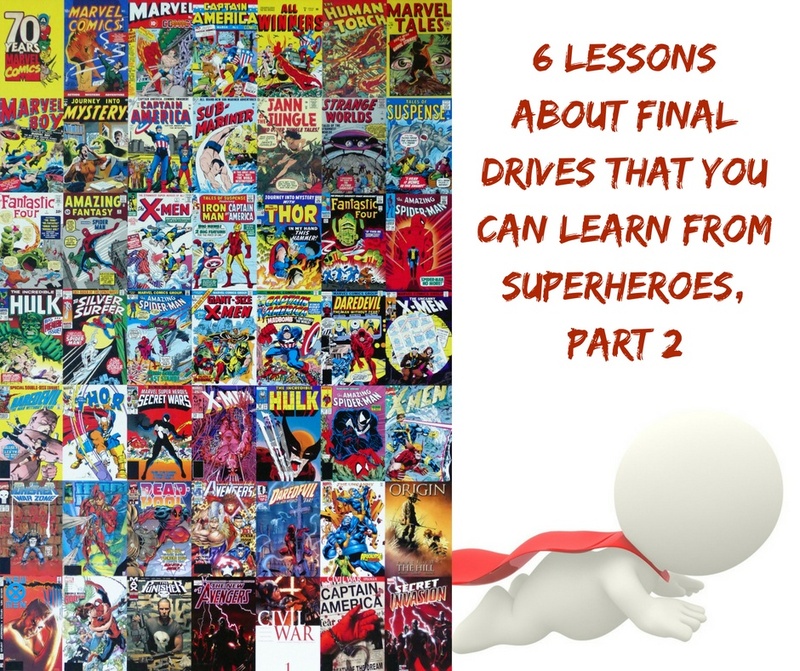 We'll also look at the different functions they serve, signs of failure, the aftermath of failure, and how to prevent failure.